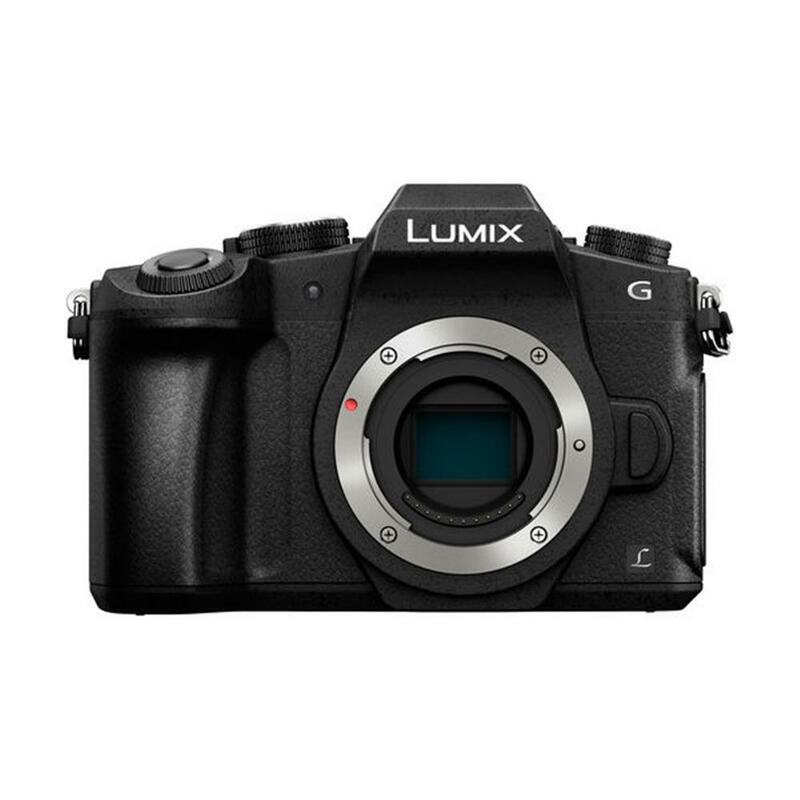 The LUMIX G85 integrates 5-Axis Dual I.S. 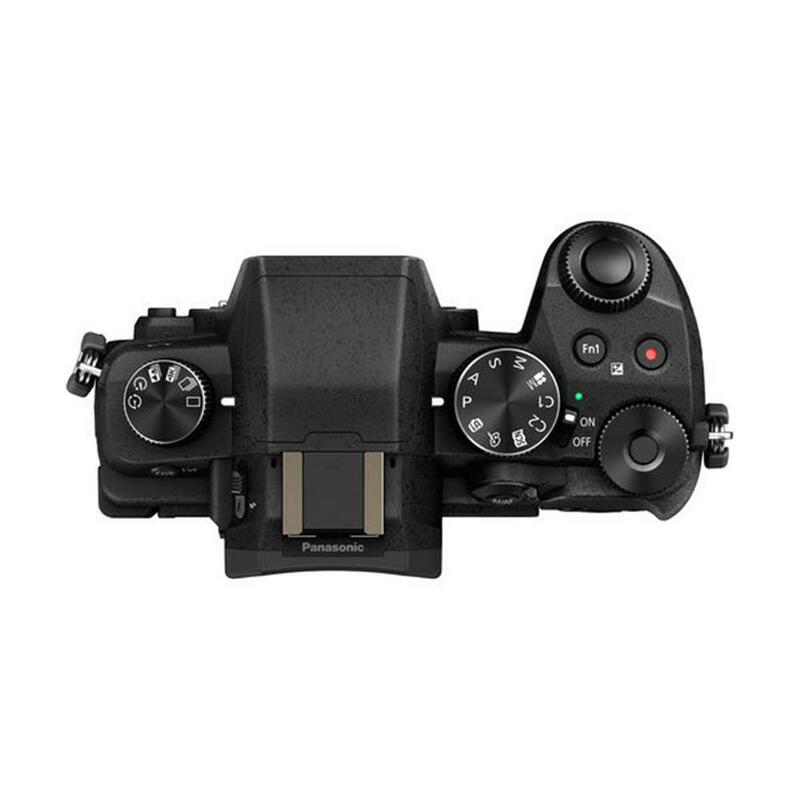 (Image Stabilizer)*, combining 5-axis body and 2-axis lens stabilization for more effective handshake correction and compensation for shots up to 5 f-stops**. The 5-axis stabilization works in both wide and telephoto photography and motion picture recording, including 4K Video. 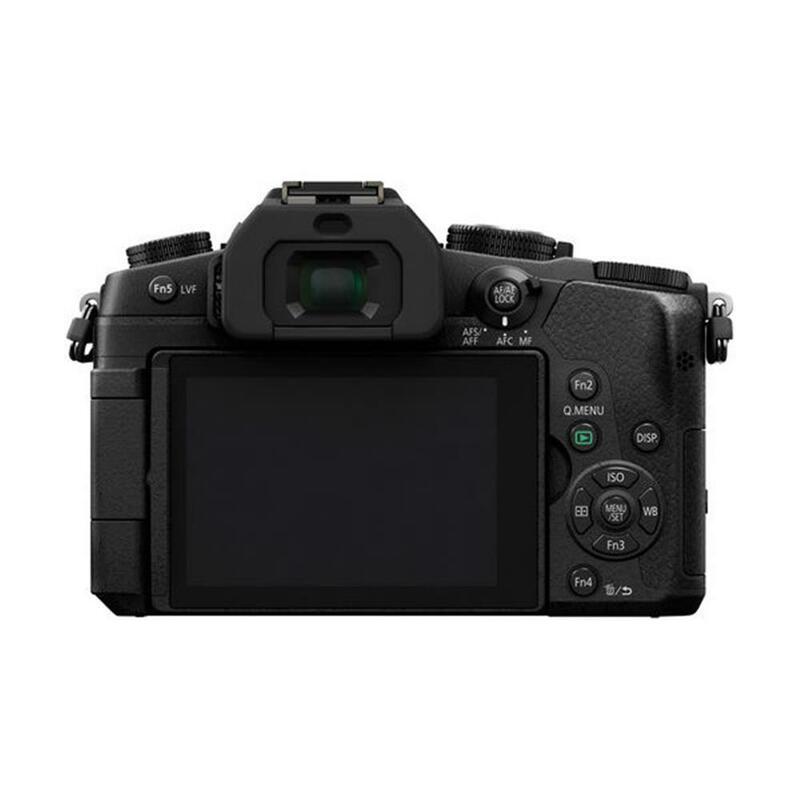 Prolong battery life to approximately 800-900* images with a power-saving eye sensor that detects when your eye moves away from the viewfinder and automatically enter Sleep mode. Shoot longer with two batteries - one in the camera, the other in the optional battery grip (DMW-BGG1). The grip also makes handling the camera more comfortable, even in vertical angle shooting and it perfectly matches the camera's rugged splash/dustproof design. Shoot true-to-life images with excellent resolution, high contrast and impressive color reproduction. 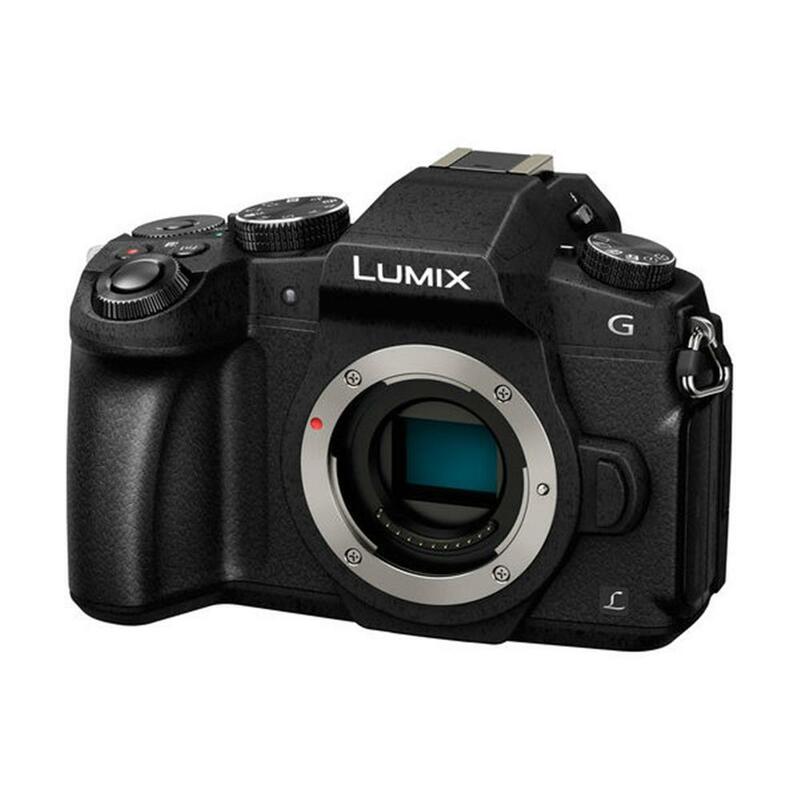 Removing the Low Pass Filter improves quality by approximately 10%* while the Venus Engine designed for the LUMIX G85 detects high-frequency components to suppress the generation of moire. Combining the Digital Live MOS Sensor and Venus Engine renders clear images with minimum noise even in low-light situations and a maximum sensitivity of ISO 25600.